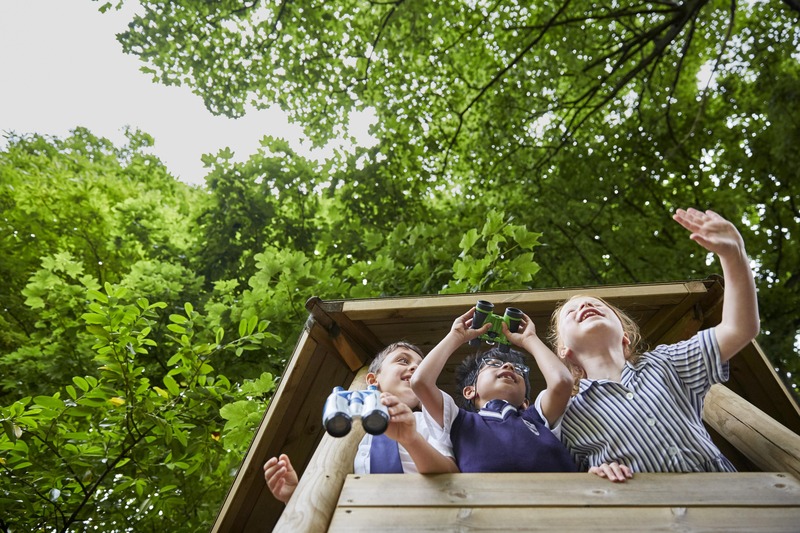 We will be running two stay and play nursery taster sessions at Rose Court on Thursday 9 and 16 May from 9am until 10.30am for children and parents interested in joining nursery in the school year, 2019-20. Children and parents will meet the nursery leader, Mrs Black and the teaching assistants, Mrs Morgan and Mrs Fisher. Head of Rose Court, Mrs Hall and the deputy heads, Mrs Evans and Mrs Munro will also be on hand to answer any questions. Children can choose what they would like to play with in the classroom and can also enjoy playing outside, climbing, building, riding on the bike tracks and exploring our special nursery playground. After snack time there will be a story on the carpet with Mrs Black before home time. Places are limited and must be booked in advance. Children attending the stay and play session need to have turned three years old by 31 December 2019 and one parent must attend with their child for the duration of the session. We ask that parents stay in the classroom with their child and when they have settled you are welcome to join us in the hall where refreshments will be served. If you would like to book a place at the nursery stay and play session please select the date and register below when booking opens.